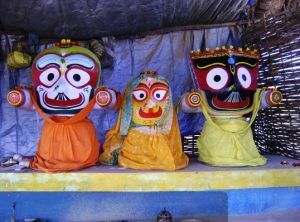 Patali srikhetra is a famous Jagannath temple situated on the top of Kotsamalae Hill. 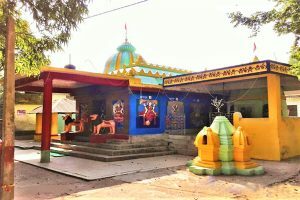 Sureswari temple is located at the left bank of Tel River towards the south-west of the confluence of Mahanadi and Tel River. 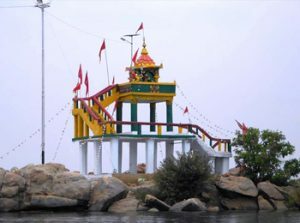 Lankeswari temple is located inside the river Mahanadi at Sonepur town. 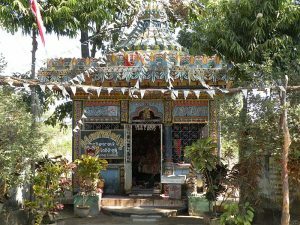 Maa Metakani temple is located in a forest near to Ulunda, of Subarnapur district.